The DHOAS 3 Year Fixed Rate Home Loan allows you to budget and plan by fixing your interest rate for a period of 3 years. 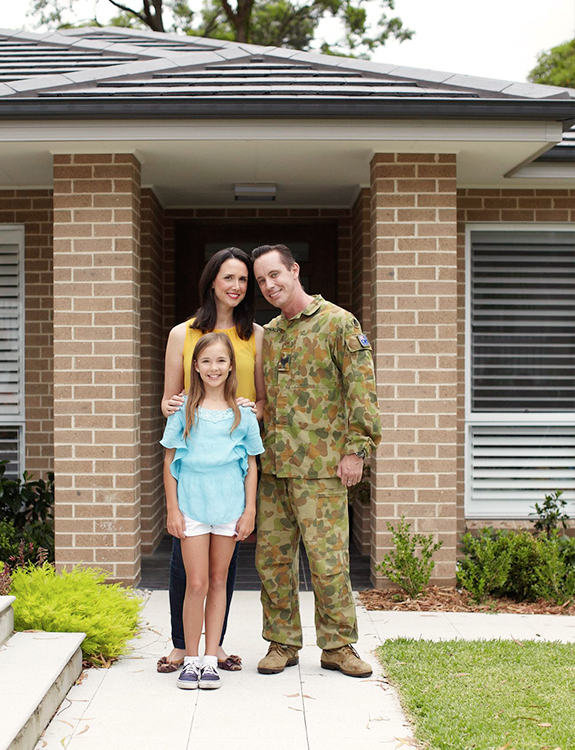 At the end of the fixed period you have the option to fix your rate again, or switch to one of our variable rate home loans. Apply for the DHOAS 3 Year Fixed Rate Home Loan online, over the phone on 1300 13 23 28 or by visiting your nearest branch. We’re often asked similar questions about our DHOAS 3 Year Fixed Rate Home Loan so here are our top five – can’t see your question? Call 1300 13 23 28. Yes. The DHOAS 3 Year Fixed Rate Home Loan is available for buying a home and refinancing. No, a redraw facility is not available on the DHOAS 3 Year Fixed Rate Home Loan. Refer to the comparison table below for the full range of features. No, an offset account is not available on the DHOAS 3 Year Fixed Rate Home Loan. Refer to the comparison table below for the full range of features.